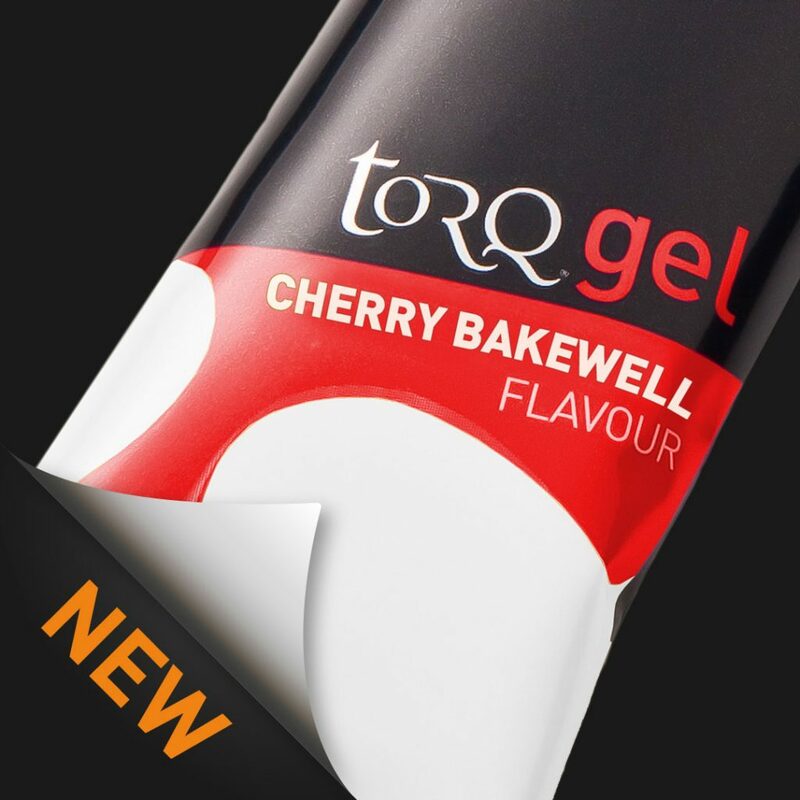 We have now launched 2 brand new flavour profiles of our hugely popular TORQ Gel. The new Lemon Drizzle and Cherry Bakewell variants follow our respected tradition of crafting authentic gel flavours which sound like they should be served up as a dessert rather than be consumed during vigorous exercise. Both new gels are formulated using TORQ’s trademark 2:1 Maltodextrin:Fructose blend for superior speedy carbohydrate delivery.  Backed by over 20 peer-reviewed published studies listed on the Research tab at the bottom of this page, 2:1 Glucose:Fructose derivatives are absorbed into the blood 40% quicker than glucose-only formulations. 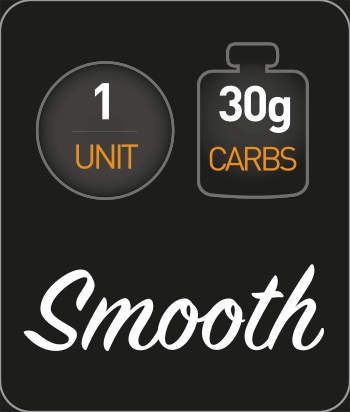 Each gel also packs a punch, delivering 30 grams of carbohydrate (significantly more than many other brands) allowing it to function as part of the unique and user-friendly TORQ Fuelling System, where TORQ’s energy products can be combined together for optimal fuelling purposes. 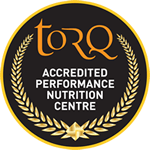 Anyone who has tasted our Rhubarb & Custard, Raspberry Ripple, Apple Crumble, Strawberry Yoghurt, Black Cherry Yoghurt and Banoffee offerings will know that TORQ’s flavours are quite literally to die for and so will not be disappointed with these new culinary masterpieces. The Cherry Bakewell flavour hits you firmly between the eyes and there’s no mistaking the rich raspberry jam, almond frangipane and subtle cherry topping. The Lemon Drizzle flavour is subtler, where the initial welcoming sensation of soft Victoria sponge cake is followed by a velvety citrus lemon drizzle to finish. Initial head-to-head taste trials seem to have them pretty evenly matched, although you couldn’t compare two more different flavour profiles. Build-a-Box mixed flavour boxes available.